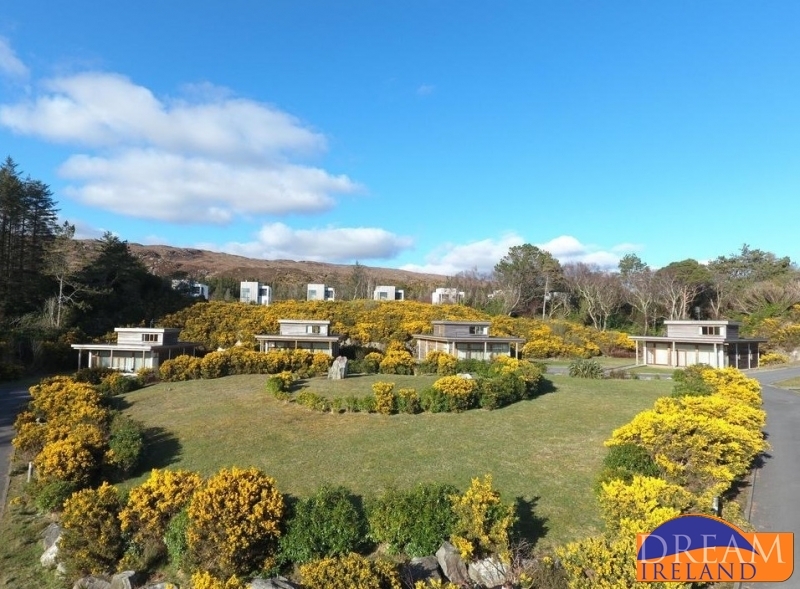 The Woodlands 9 at Mulranny Park Hotel is one of ten holiday homes set in a neat horseshoe shape just a short stroll from the entrance to the Mulranny Park Hotel on the road to Achill Island in Co. Mayo. 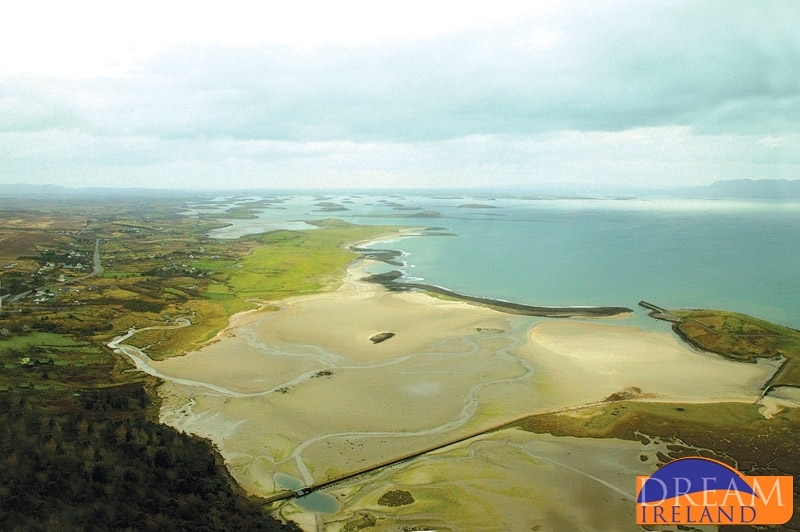 The local Blue Flag Beach is just a short walk away via the "causeway". (Please note that you must cross the road to access the steps to bring you down to the beach). Each of The Woodlands comprises 3 bedrooms, 1 double bedroom and one twin bedroom downstairs (sharing a bathroom) & 1 kingsize double upstairs with ensuite bathroom. The Lodges are approx. 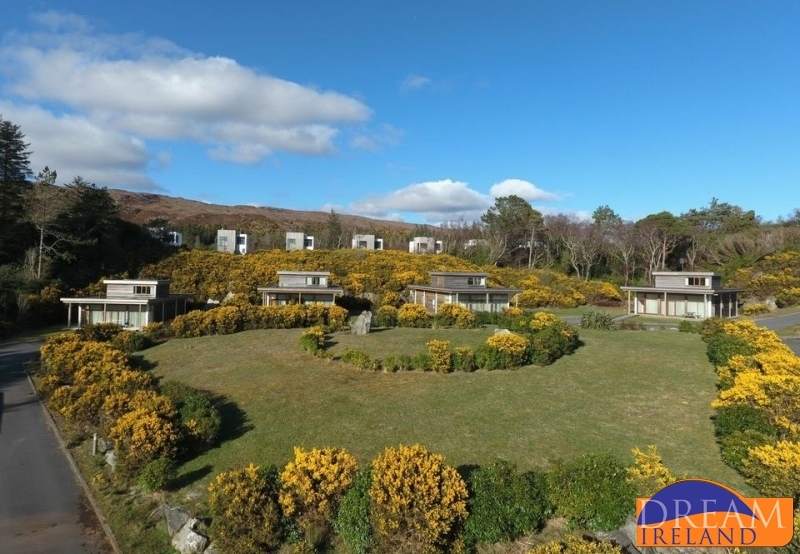 1100 sq ft in area and are set in circle style with a woodland backdrop & beautiful views of the surrounding mountains. Each lodge has a patio area to the front & back. Electricity and gas for heating and lighting is an extra daily charge and is payable upon booking at the rate of €7.00 euro per day. 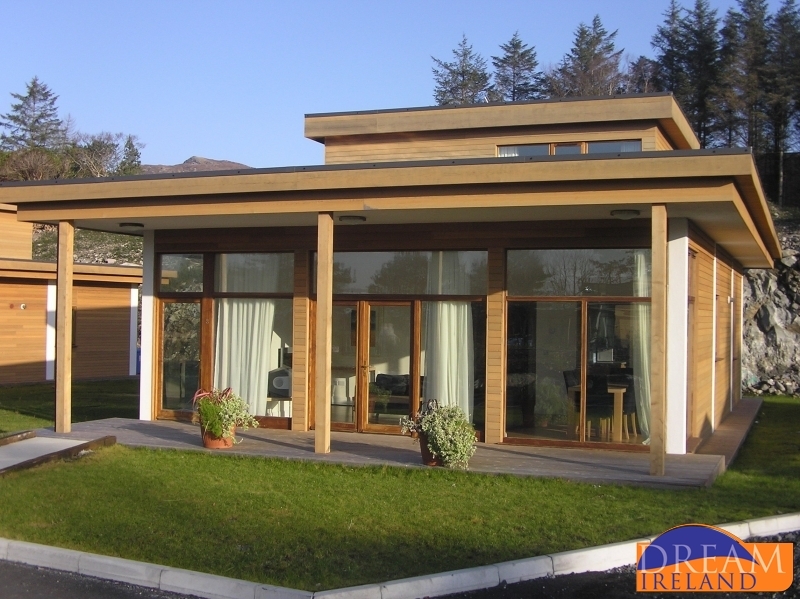 When you arrive, you will be asked for a security deposit of €100.00 on arrival which will be returned to you in full providing there are no breakages or damages to the house during your stay. There is no wifi in the houses. These houses are NOT pet friendly . 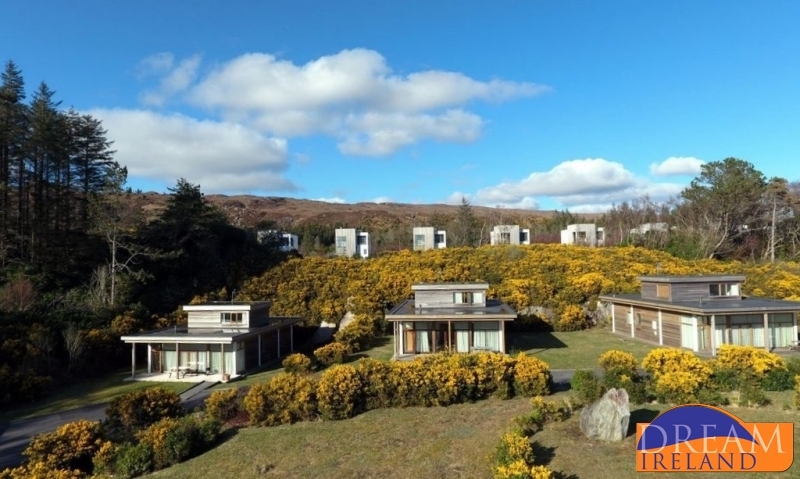 The Mulranny Park Hotel is an exquisite 4* hotel perched on a unique site overlooking the Atlantic Ocean. Opened originally in 1897 the hotel is situated on a 42 acre woodland estate and has retained much of its original character and charm, which is combined with the very best in contemporary comfort and style. Facilities include 41 unique and comfortable guest bedrooms and 20, 2 bed room apartment suites and full leisure facilities including 20 meter swimming pool. 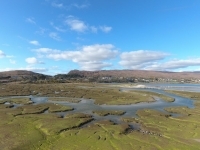 The local Blue Flag Beach is just a short walk away via the "causeway" (please note that you must cross the road to access the steps to bring you down to the beach). 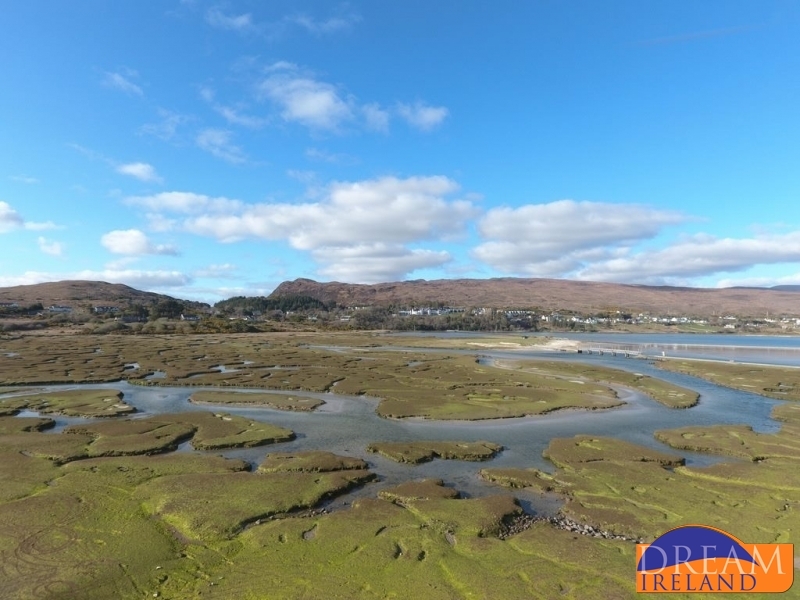 Dining – Fine dining and quality cuisine is at the heart of the Mulranny Park Hotel. The Nephin Restaurant offers the very best in fresh local produce skillfully prepared by our expert chefs, all in a beautiful, spacious dining room whose ambience is illuminated by the dramatic views through its bay windows. Bookings are required for the Nephin’s Restaurant. In the Waterfront Bar you can enjoy hearty soups, fresh homemade dishes, delicious salads, catch of the day and tasty specials. 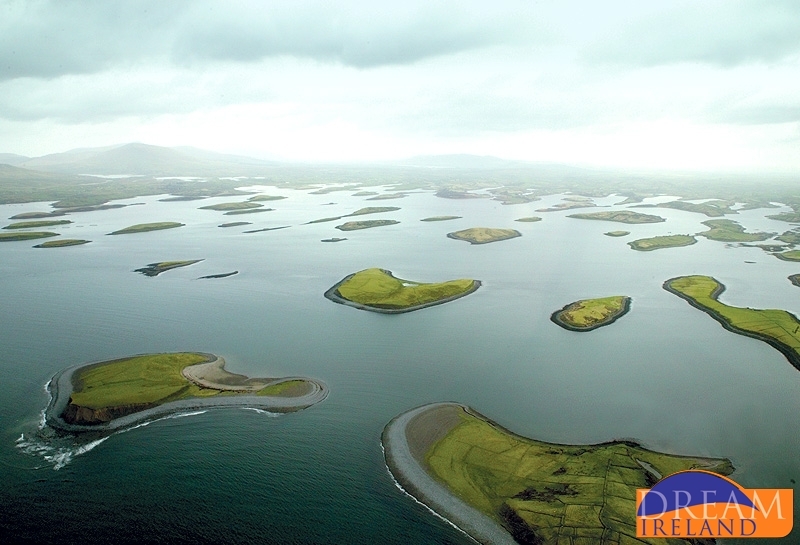 Food served daily from 12pm-9pm overlooking Clew Bay. 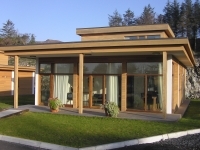 Mulranny Park Hotel offers guests of The Woodlands access to its state-of-the art leisure centre and gym, including indoor Pool, Sauna & Hot Tub. Guests who wish to relax body and mind need look no further than the hotel leisure club. It features a spectacular 20-metre indoor heated pool with wonderful natural light. Unwind in the Jacuzzi and enjoy the breathtaking landscapes, or try the Canadian hot-tub, to experience a unique and relaxing sensation. Sample the luxurious sauna, try the beautiful mosaic tiled steamroom with fiber optic lighting or to truly awaken the senses, have a dip in the chilled plunge pool. Spacious under floor heated changing rooms provide the ultimate comfort. The modern high-tech gym caters for all fitness regimes and qualified instructors are on hand for guidance. There is also a full range of health and beauty treatments on offer in the in-house beauty salon. 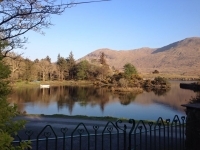 The Mulranny Park Hotel will be running a children’s club during midterm & school holidays. Please enquire with the Hotel directly. 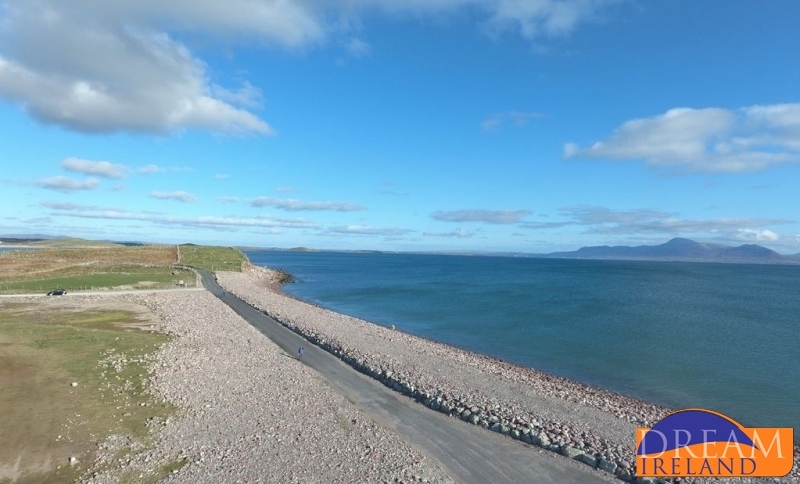 The World Class Great Western Greenway (Newport - Mallaranny ) is an 18km free cycling and walking facility which primarily follows the line of the famous Newport / Mulranny Railway, which closed in 1937. 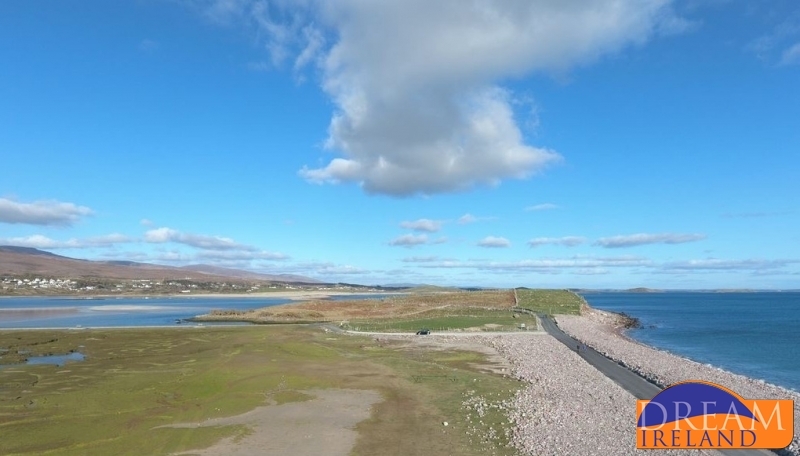 Its development has been made possible by agreement of local landowners who have allowed permissive access to users to pass through their lands. 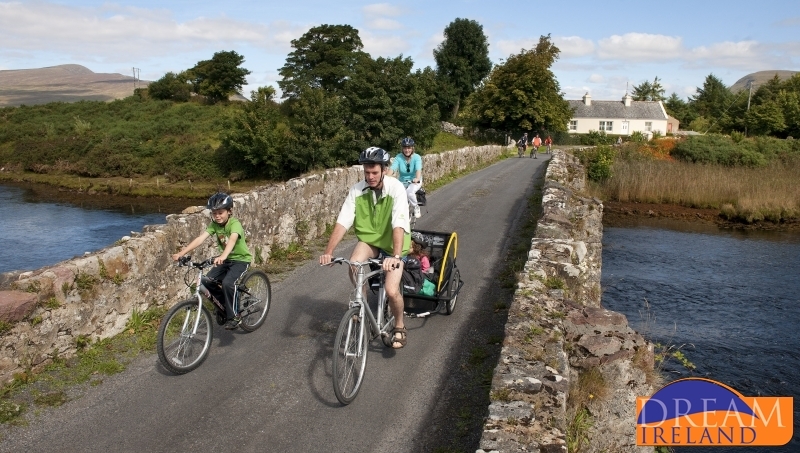 This route cover gentle gradients and some of the most idyllic scenery in the west of Ireland. 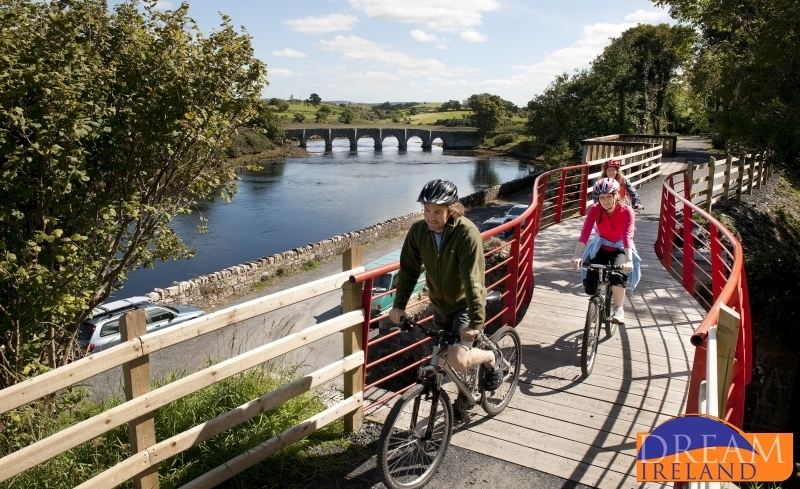 The route forms part of the National Cycle Network and it is the longest off road cycling experience in the Country. 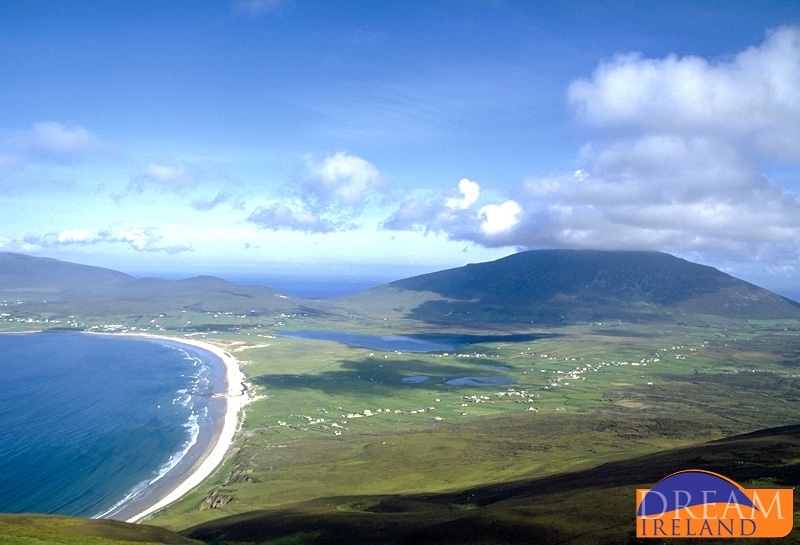 The towns of Westport, Castlebar, Newport and the island of Achill are all within a 25 mile radius.